Before going through my favorite photographs of 2018 – happy new year everyone! Start of a new year is always a good time to review and reflect a bit what happened during the prior year. 2018 was a tough year. 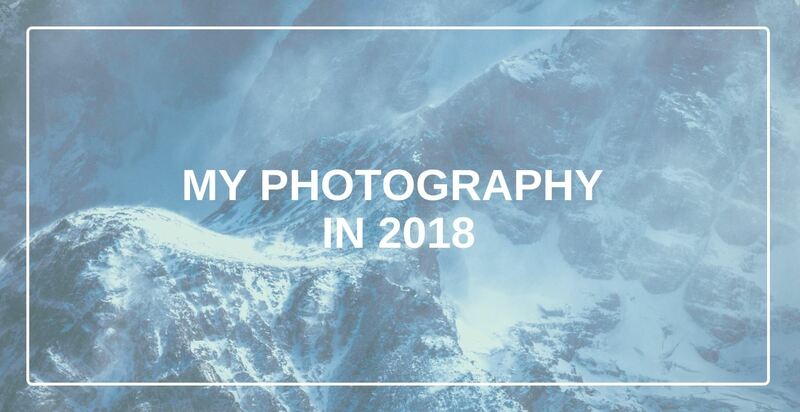 But it was also a great year full of some big changes in my life – I decided to work part-time and invest much more time into my development as a photographer and blogger instead, to do what I love as they say. And I also gave up on the Instagram craze. 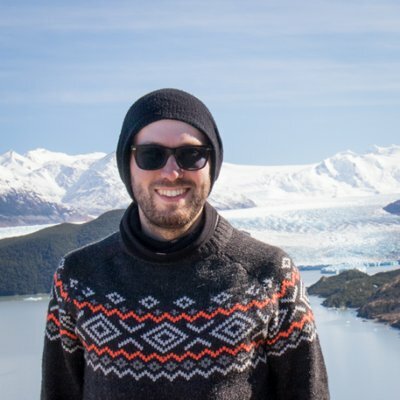 In 2018, I visited some of the most amazing places on Earth – Patagonia, Namibia, Iceland and also some awesome locations in Germany. I learned a lot about composition, light, and editing but also about being patient and simple enjoying a beautiful location. And oh my word, I barely scratched the surface, there is still so much to learn! But enough of nostalgy – I took thousands of images last year. How to decide which ones to include in such a selection? I think it is always a struggle between the technical execution, the story captured in your image and the emotional value it has for you. That’s why I used the word “favorite” in the title, rather than the word “best”, as I believe I chose most of the images emotionally. But then, isn’t photography all about emotions? The first finalist was born on a miserable October day. Cold, rainy and with a good chance of morning mist – exactly what I was looking for. 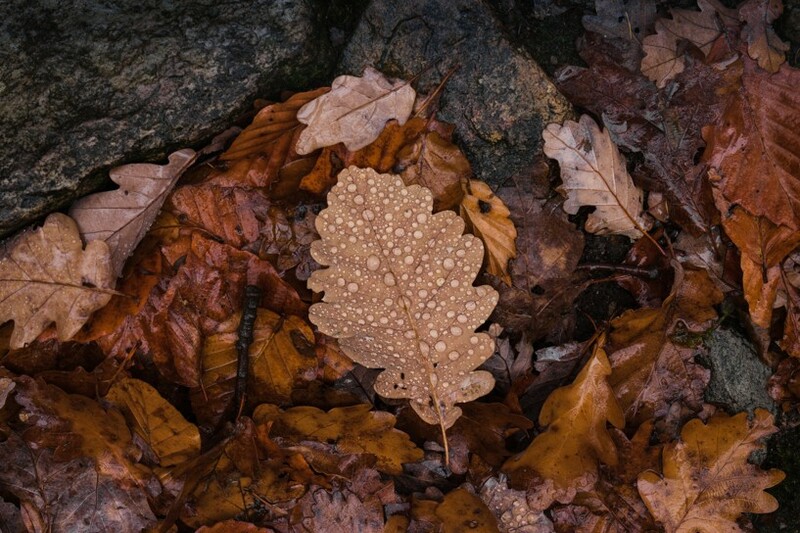 While running around woodlands like a mad man, chasing fog, I noticed a couple of oak leaves that were unlike the others. Instead of being just soaking wet, they were covered by arrays of waterdrops. As if someone carefully placed them there with an eyedropper. 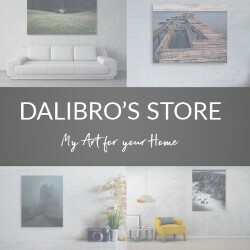 I chose it because it is so simple and yet, there is something quite intriguing about it. I like looking at it. And when I do, I feel that childish excitement as in that forest the moment I pressed the shutter. I also enjoy the earthy brown colors of the fallen leaves around. While the first photograph was taken within a radius of a stone throw from my home, I traveled quite a bit to get the next one. Namibia’s night sky might be the best I’ve ever had the chance to see and I was determined to get at least one image I’d like. 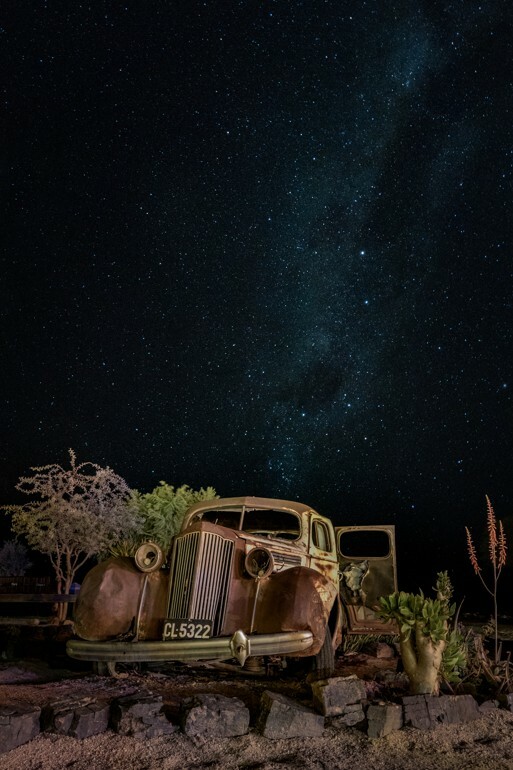 Despite having no experience in this field of photography, I felt my time had come the moment my wife and I arrived at the Canyon Roadhouse Hotel – rusty old-timers finding their final rest all over the hotel’s area. It can’t get better than that. I’m well aware that a professional night sky photographer could probably find no words of praise towards my efforts. But it might be the IKEA effect upon me – I made it, there are no screws left on the floor, so I like it. Technically, I’m happy with the way I made the milky way to point towards the car and also with the exposure. I did a single exposure, which was quite a challenge in terms of finding the right shutter speed – the car was lit by lamps so it was relatively bright, while the night sky was very dark. Shooting in RAW and some careful editing definitely helped. 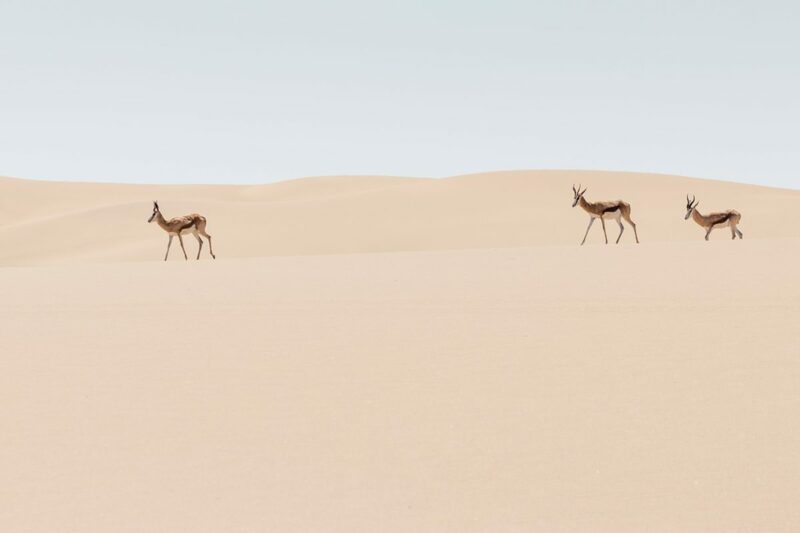 A wildlife photo from Namibia, this time from the area of Sandwich Bay. And while I consider myself accountable for all other images in the selection, this one was a stroke of pure luck. Sandwich Bay is a fascinating place which you’re only allowed to visit with a guide. The “road” here is represented only by a narrow stripe of dry beach between the angry waves of Atlantic ocean on one side and massive sand dunes towering steeply on the other. Yet still, thanks to occasional rain and some precious freshwater, this area is bursting with life – springbocks, jackals, ostriches, all kinds of birds. One of my favorite moments of this trip, though, was when these three springbocks materialized seemingly out of thin air on the dunes. Despite being technically far from great (a bit shaky, slightly off focus), I still think it is a very powerful minimalist image – three living creatures on their Tour de Nothing. The right moment means here to me more than any kind of ‘pixel-peeking obsession’. In terms of composition, I was very lucky that our car was high enough on the dune so that all three springbocks are fully on the sandy background. One head or even an antler sticking out against the sky and the effect on this photo could be devastating. For me, the trip to Deadvlei, Namibia was all about life and death. Imagine a bunch of trees, almost a forest really, growing happily in a marsh. And then a climate change so brutal and sudden that those trees not only didn’t have a chance to survive but they didn’t even get a chance to decompose. Dried out like Tutankhamun’s mummy. When we arrived (conveniently around midday), it all made sense. I’ve never experienced such hot and dry conditions in my life. So every time we’ve seen something living, you essentially ask yourself the question ‘How? How can anything possibly survive here?’. 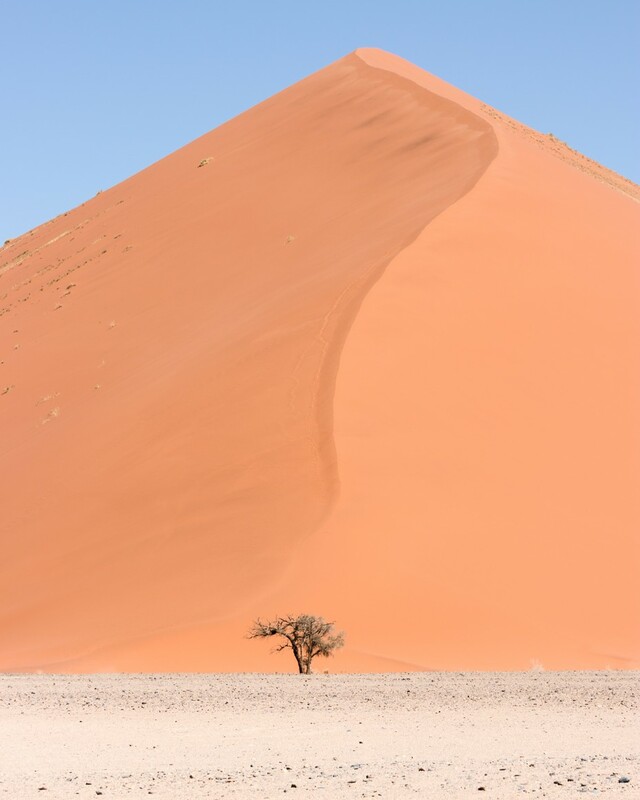 I saw this living tree placed perfectly at the bottom of a beautiful dune while driving to Deadvlei and was determined to take an image on our way back regardless the outside temperature. Which I did. This photo is one of my all-time favorites. It is so incredibly simple and yet I still enjoy looking at it. I think it is the curve, so elegant and ever-changing, leading to the lonely tree below. And unlike Deadvlei, I haven’t seen a photo of this particular dune a zillion times before. I wish I could come back one day and see the dune in the sunrise light! In a typically Dali’s travel manner, as soon as I arrived to Garmisch-Partenkirchen, Germany, I got sick. I still managed to capture a couple of images before my early departure – and you’re looking at one of them. I hiked around Geroldsee and Barmsee looking for compositions, my eyes usually fixed on the water and the big vistas they both offer. 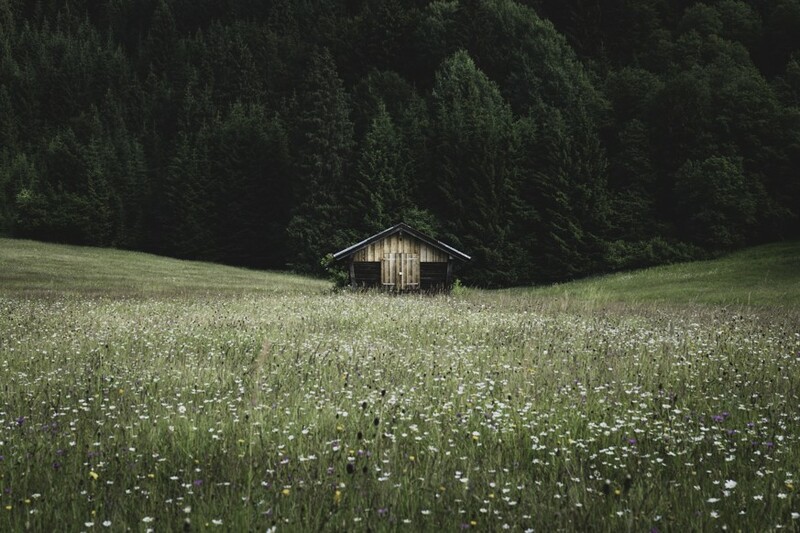 So it happened that I passed by this alpine hut twice before I finally noticed, how peacefully and symmetrically it sits on the meadow. I like the X-shaped composition which is rather unusual for me. Everything in the image pulls your eyes towards the main object. If I could change something, I would do some simple focus stacking here to get the flowers in the foreground sharp. The area around the river Mosel is a fine collection of medieval castles, churches, and settlements. One place, though, is famous in particular. 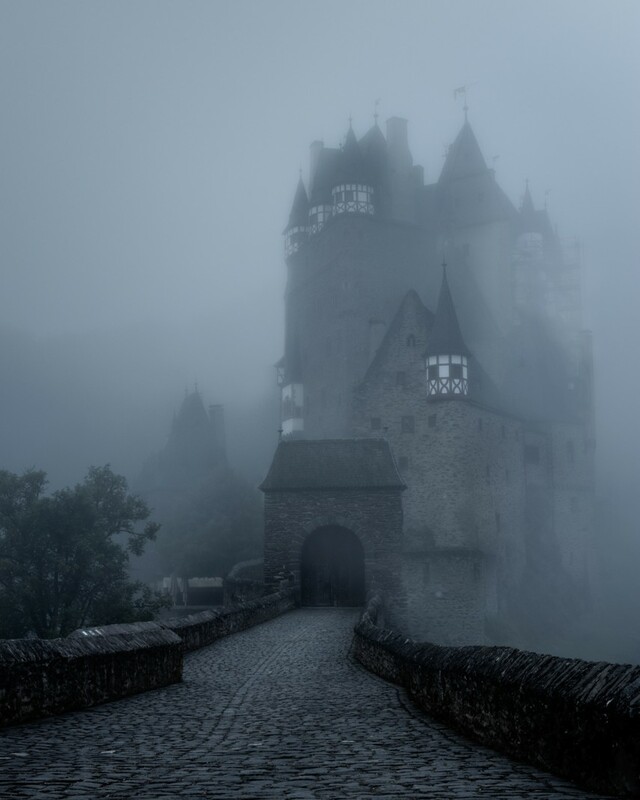 I visited the Eltz castle in May 2018 wishing I would get some morning fog in the valley. My wish came true and I got more than I needed. After a 5 km hike in the dark, I could not believe my luck – beautiful, eerie, mystical and swimming in mist, there it was – the castle. I think it is the atmosphere the image has. I struggled with the editing for a while, trying to brin the tones way too far as well as vignetting too strongly. However, this is my final image – much more down-to-earth and faithfully representing the scene and my feelings of that morning. A trip to Patagonia has everything that a proper travel adventure needs – amazing wide landscapes, wilderness, and very tricky accessibility. 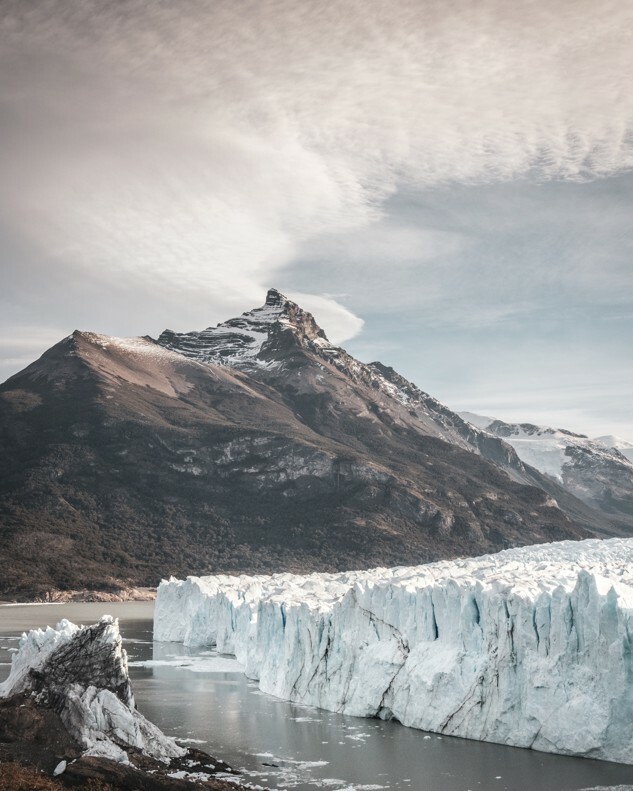 El Calafate, Argentina is one of the top sights to visit in Patagonia. It consists of a massive iceberg that’s pushed from the mountains down to the valley and a several kilometers of paths for visitors. An ideal combination for a good composition search. I remember how much I liked the soft light – with almost everyone gone, we enjoyed a lovely pre-sunset evening at the location. I tried to get the softness in my edit as well. But what I enjoy the most here is the zigzag leading line in the composition – my eye goes from the white cloud upper right, continues to the top of the mountain, then down right to the iceberg, left to the water surface and finally back to the right. It’s a nice composition play that I think keeps the image interesting. I booked a spontaneous trip to Saarschleiffe, which is more or less the German answer to the Horseshoe Bend in Arizona. I did some research before so I knew that it is a sunrise location. Thrilled about the following morning and full of expectations, I went to bed. 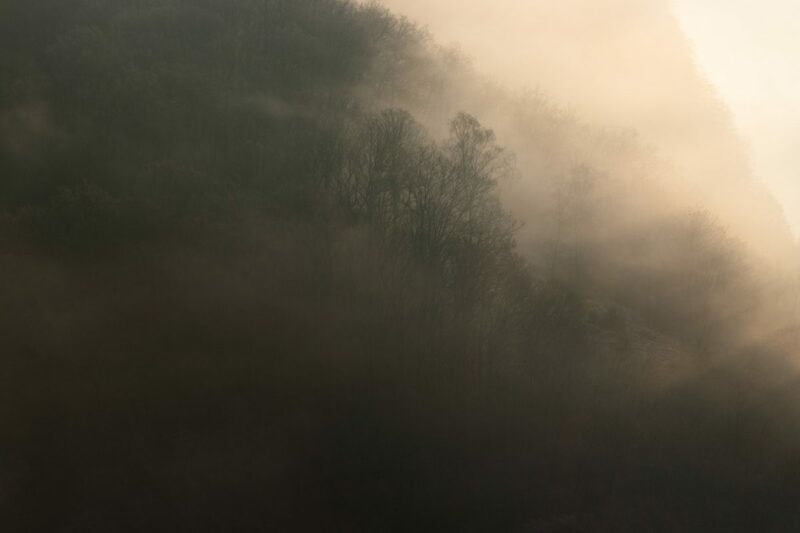 The next morning, the entire valley was covered by fog exactly as I hoped. Once the sun had risen, the entire scene turned into gold. Normally, I keep quite calm on location. But due to some cloud coverage and high-altitude wind, the light conditions were changing constantly. So did my lenses as I got slightly overwhelmed by the situation. When I saw the light breaking through the clouds, I started frantically looking for some trees that would be nicely separated from the rest – it’s a nice little detail of this epic wide scenery. I enjoy the contrast between the still night-y shadows in the left part and the flood of light on the right. Bonus – you can even spot some morning frost on the grass on the right. This is most likely my favorite long lens photo of 2018. And although my wide images of the Saar loop are not bad, they don’t have such a strong atmosphere as this one. And they’ve been seen so many times. Arnarstapi is a fantastic photography location in West Iceland that is well known for its geological formations. 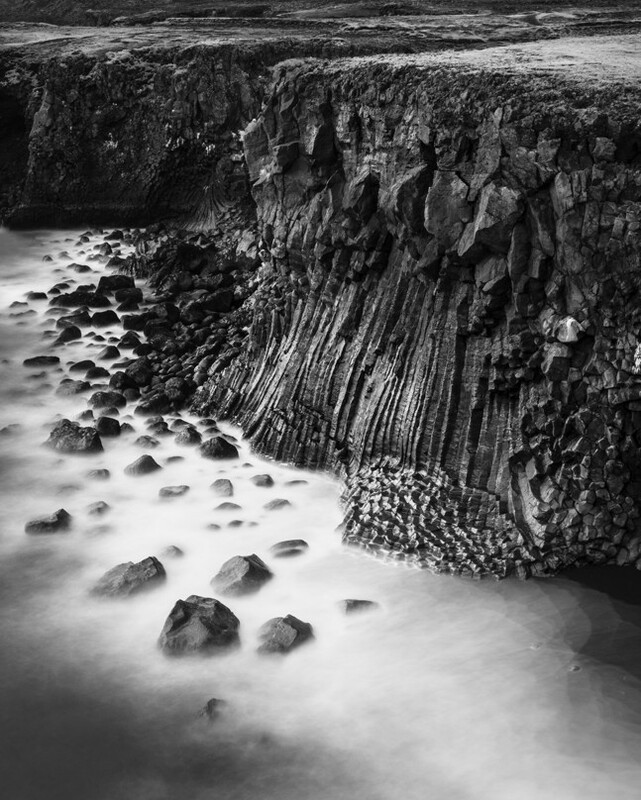 I drove to this location with an image in my mind – big waves hitting a basalt cliff. Then I arrived, the ocean was the calmest I’ve ever seen in Iceland and the scene completely lost the drama I had imagined. So I had to search for something slightly different from my original plan. A simple turning around did the magic – there it was, another beautiful cliff that worked way better on a calm day like that. I kind of had no choice, since this photo has been hanging on the wall of my home office for about 6 months now. 🙂 And the truth is that I still enjoy it. Despite its composition that might be a bit counter-intuitive, going from the back to the front. My intention on location was to do a long exposure in order to create a nice soft S-curve of the waves hitting the coast that would lead from the edge of the image to the main point of interest – the magnificent black basalt rock in the front. I think you should put them all in first place, please. They’re all equally great and exciting!! I absolutely LOVE the night sky in Pit Stop. Looks like glitter spraying the sky behind the car. Survival is imposing and awesome. Alpine Symmetry looks like something out of a fairy tale. Essence of Mosel is haunting and evocative, love love love that one. Zig Zag is gorgeous and awe inspiring. And the Cliffs is just a fantastic photo- very dramatic. You are a skilled photographer, Dali.